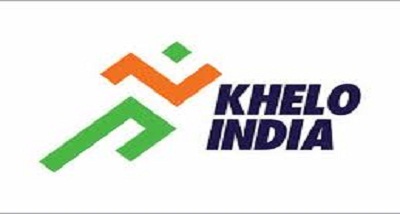 In Khelo India Youth Games today, Odisha beat Haryana 4-2 in the Boys Under-21 hockey final in a penalty-shootout in Mumbai. Punjab edged Uttar Pradesh, also in penalties, for bronze. 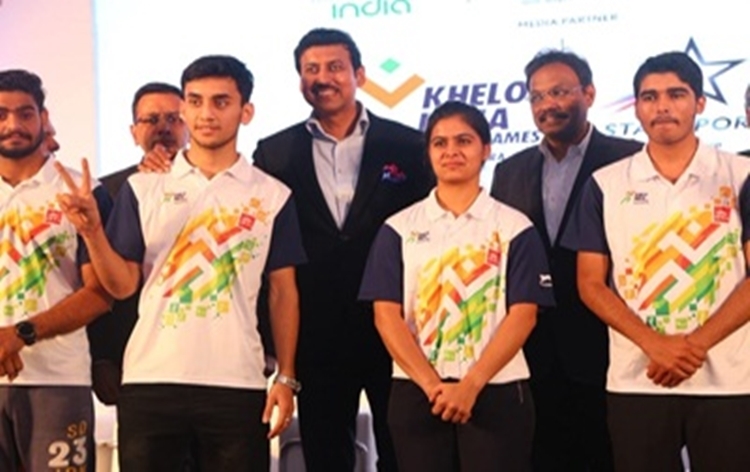 In shooting, Sartaj Singh of Punjab beat National Junior Champion Aishwarya Pratap Singh Tomar of Madhya Pradesh to win a gold medal in the 50 meter 3-position rifle competition. 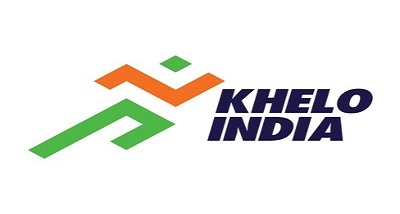 In the 10 meter air pistol competition, Telangana’s 13-year-old Esha Singh won gold in Under 17 category. 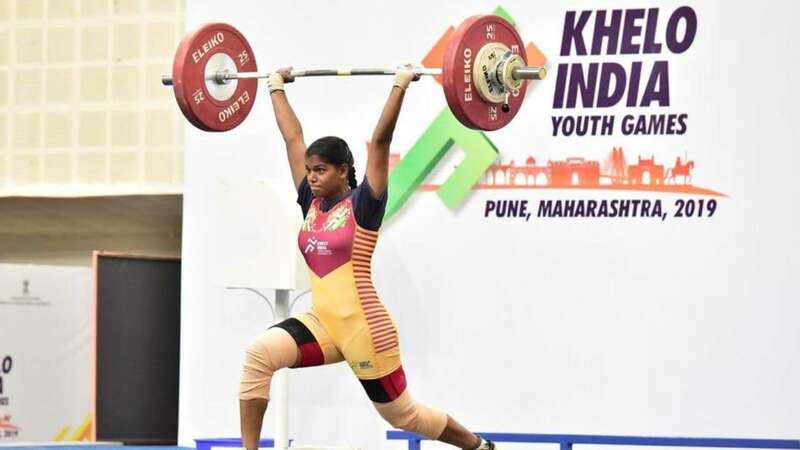 Maharashtra’s Harshada Nithave won gold in under-21 category. The weighlifting competition ended today with 58 records. Twenty six records were created in the Under-21 category of which 14 records belonged to the boys and the rest to the girls. In the under-17 category, 32 records were created, of which 26 belonged to boys and 6 to girls. 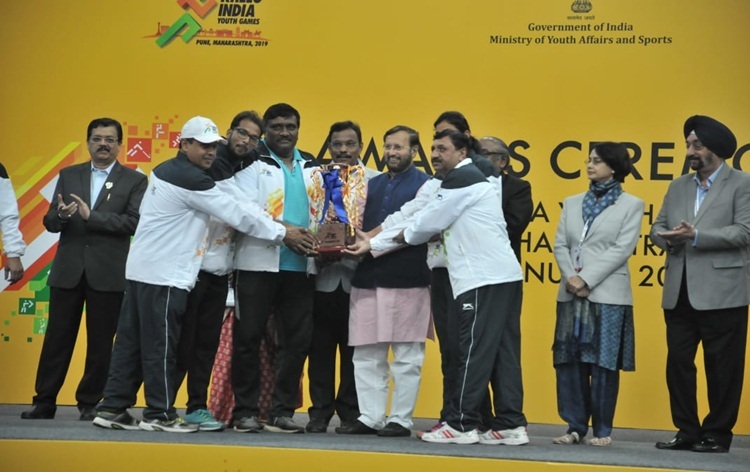 Maharashtra emerged champion in weight lifting with nine gold in both Under 21 and Under 17 categories. In the Under-17 women's Hockey pool competition, Jharkhand defeated Delhi by an emphatic 11-0 in Pool A. In another Pool A match, Punjab defeated Chandigarh by a 4-3 margin. In Pool B, Mizoram routed hosts Maharashtra 5-1.The other match saw Haryana register a 3-2 win over Odisha. 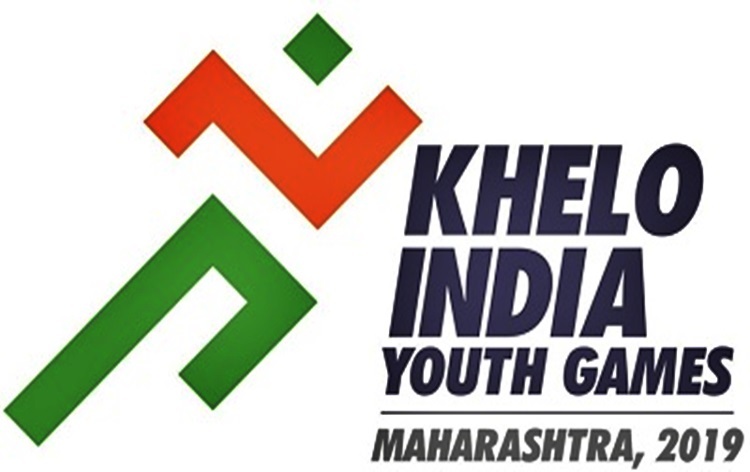 In the Under-21 women's hockey Pool A games, Maharashtra and Jharkhand played out a goalless draw, giving the hosts top spot in the pool with five points. Odisha were held to a 1-1 draw by Mizoram in the other match. 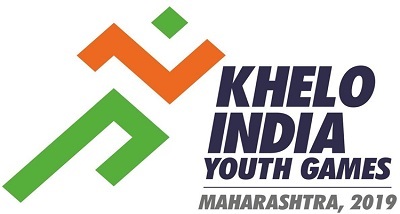 Maharashtra is still leading medals tally in the Khelo India Youth Games with 176 honours, including 64 Gold. 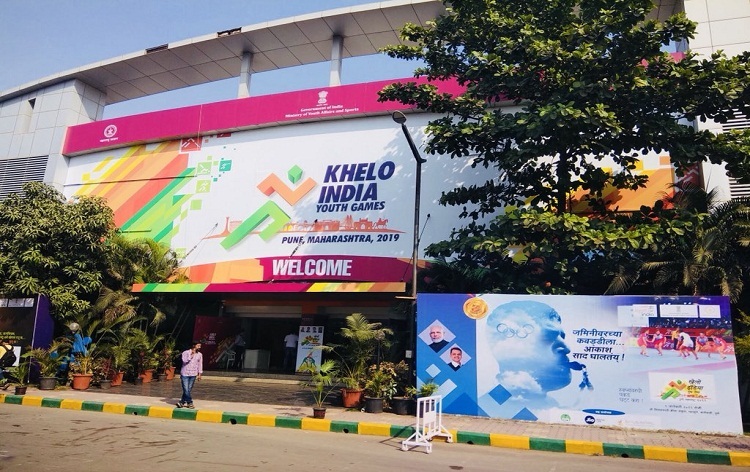 Delhi with 122 medals, including 47 gold, is second in the tally. 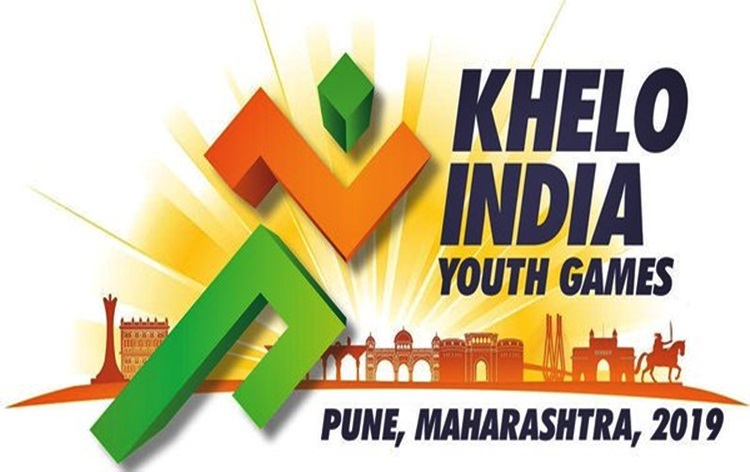 Haryana with 109 medals, including 37 gold, is placed third in the table.